Perfect for any makeup lover, the Sigma Passionately Pink Brush Set combines three of the brand's best-selling eye brushes and a chic travel pouch. Styled in a happy pink shade, the limited edition collection supports Breast Cancer Awareness Month. E55 Eye Shading: Features a soft, dense head and slightly rounded edges to easily apply powder. Place eye shadow across the whole lid for even application. 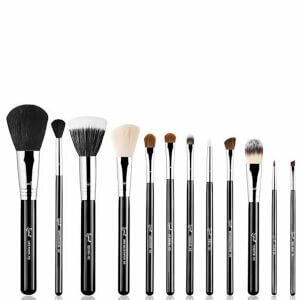 E25 Blending: Ideal for applying colour to the eyelids, the brush effortlessly picks up and distributes product, whilst softening harsh lines for a well-blended finish. 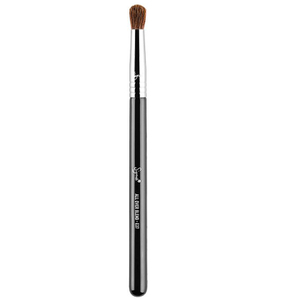 E40 Tapered Blending: Allows effortless blending so you can achieve diffused and shadowed effects. 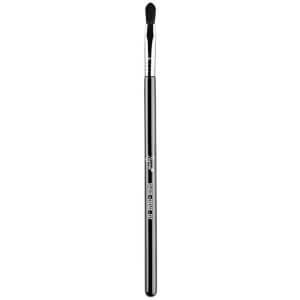 Using just the tip to apply colour, sweep back and forth through the crease.